The double lever tensile testing machine for cement briquette is available in different ranges. Loading is applied automatically by lead shots flow in manually operated units and by a traveling poise on the lever in Electrically operated model. The loading is controlled at the rate of 226.7kg/minute and measured to 0.05kg. The machines are fitted with precision gunmetal jaws and are provided with leveling feet..
900kg motorised complete with 15kg lead shot, set of gauge weights to weigh, 50,100, 150, 200kg. 500kg complete with 15kg lead shot, set of gauge weights to weigh, 50,100, 150, 200kg. The failure loads of mortar cubes can vary considerably according to the type of cement and the period of curing. However, a capacity between 50 kN and 500 kN encompasses the majority of test conditions. A 500 KN Compression Testing Machine is suitable for testing mortar cubes, cement mortar and pozzolana cubes of 50 mm. For details see under SCO-1040. For the Transverse test of pozzolana and cement mortar prisms (Rilem Cembureau test) by single point loading of a 60 mm long prism supported at 100 mm centers. Smaller loads, less than 10 N, can be applied and measured with an accuracy of 1% in the upper four-fifths of the range. The load is increased at the rate of 40- 60 N/sec. Supplied complete with: Proving ring of capacity 4KN and Flexure Test Attachment. For determining setting time of hydraulic cement. The apparatus consist of a base plate with a vertical shaft and two horizontal arms, the lower arm being adjustable for height. Supplied complete with one initial needle, one final needle and a base plate. Initial Needle 1/12-inch dia. ¼ lb. wt. Final Needle 1/24-inch dia. 1lb.wt. 1. Single Toggle Jaw crusher size 4" x 6". 2. Motor 3 hp /3phase/415 volt/50 cycle. 4. Jaws 10-12 Mn steel. The jolting apparatus consists of a rectangular table, rigidly connected by two support arms to spindle at a horizontal distance of 800 mm from the center of the table. The table can be raised and allowed to fall freely by a cam, which is connected to a motor. The cam rotates at a rate of 60 rpm. A stroke counter, fitted with micro switch, is provided, which stops the machine after 60 jolts. Locating pins are provided for mounting the mould compartments on the table. The mould, surrounded by the hopper, can be clamped rigidly to the table. Supplied complete with mould and hopper. 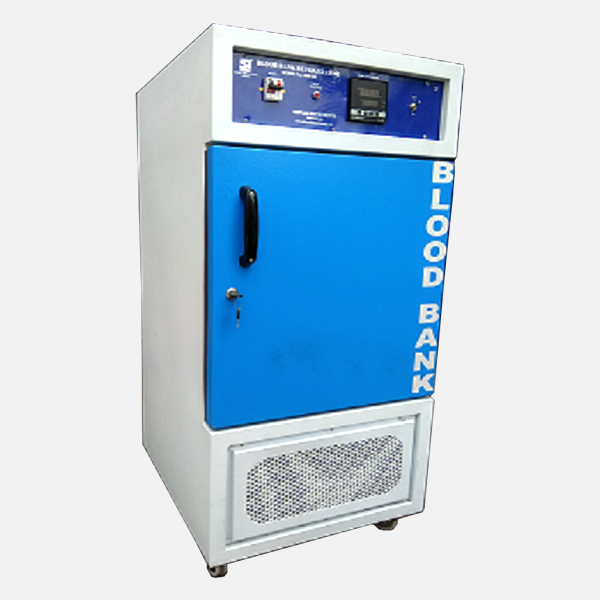 Suitable for operation with 230 V, 50 cycles, single phase, AC Supply. It consists of a stainless steel cylinder with an insulated cover, mounted on a sturdy supporting frame, enclosed in a heat insulated metal housing, attractively finished. The attached control unit encloses a sensitive pressure regulator and pressure gauge, power switches and pilot lamps for controlling the electric heating units. Inside Chamber dimensions: 15 cm dia x 60 cm height, with stainless steel Cylinder (20 kg/cm2 pressure capacity) Suitable for operation on 220 V, 50 Hz, Single Phase, AC Supply. 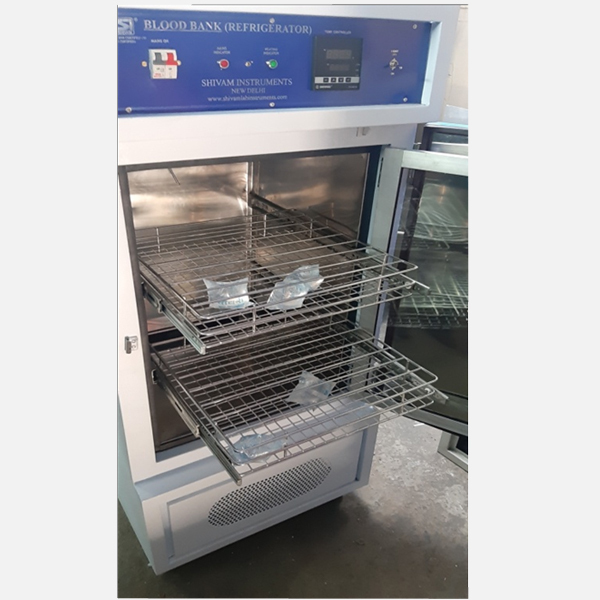 Supplied complete with Test Bar Holder, Special Rack to hold specimens above water level in the autoclave and in a vertical position to expose them in the same manner. It consists of a small split cylinder forming a mould 30 mm internal dia. and 30 mm high. On either side of the split cylinder, two parallel indicating arms with pointed ends are attached. The mould is supplied complete with two glass plates and lead weight. Modern test procedures require specimens of cements, limes and related materials when formed into mortar, to be cast in certain standard shapes and sizes for determining the mechanical properties with a view to have a proper control on the quality of materials used. Mortar is prepared by mixing 185 g cement, 555 g standard sand and 74 g water separately for each cube of 70.6 mm. The homogeneous mixing is done using a mortar mixer and compacted using a vibration machine. Designed for grinding materials to produce fine mesh samples. Self contained grinder with a rotating disc having planetary movement in vertical plane. Reduces about 450g quartz type material to 100 mesh in one minute. Suitable for operation with 440 V, three phase, AC supply. Note The machine can certified for its frequency by the National Council of Cement and Building Materials (NCCBM) at Extra Cost.